Andréanne Frenette is the grade 4 and 5 French teacher. 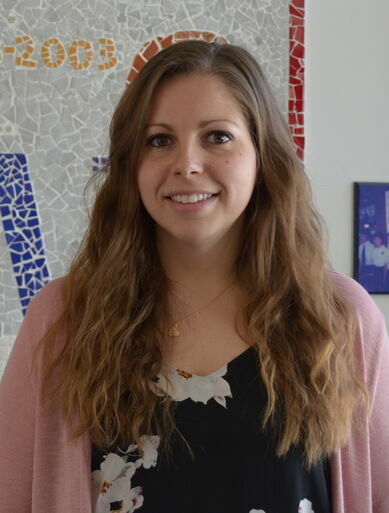 Mme Andréanne earned a Bachelors Degree‍‍‍ in Social Science with a specialisation in criminology as well as a Bachelor of Education for the primary division from the University of Ottawa. Prior to coming to Westboro Academy, she worked as a supply teacher for the Conseil des écoles catholiques du Centre-Est d’Ottawa. During her free time, Mme Andréanne loves latino dance, reading and nature.